Motherhood can get quite frantic, but remember to stop and enjoy your baby’s firsts as they are milestones in your little one’s first year. 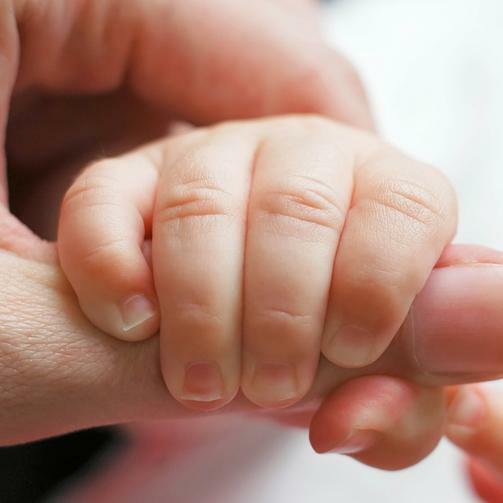 A baby’s skin is delicate, up to 3 times thinner and loses moisture 2 times faster than adult skin. 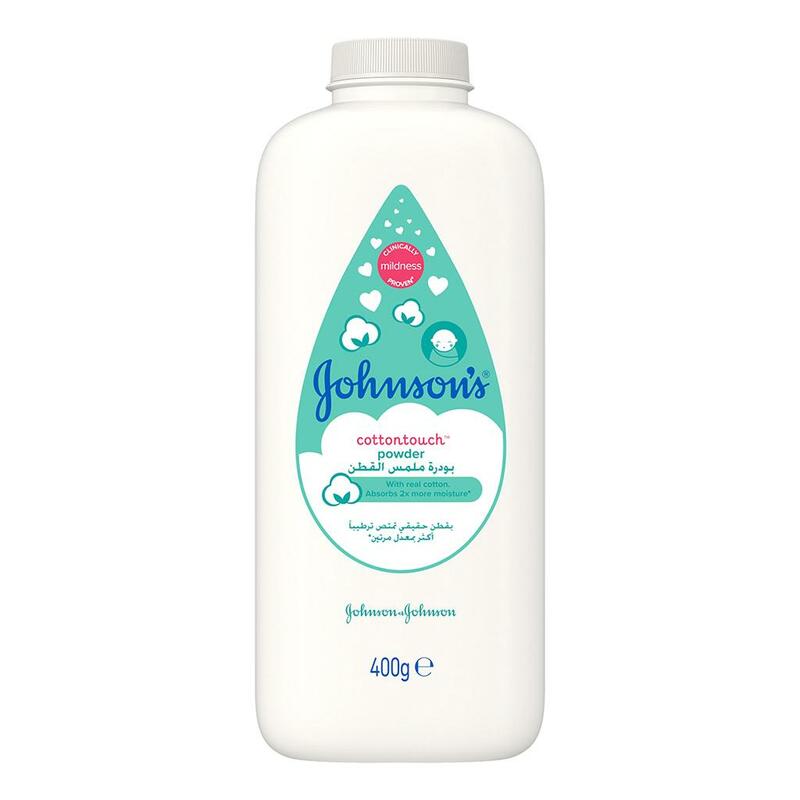 Therefore, extra care should be taken to ensure to keep your baby’s skin from dryness. 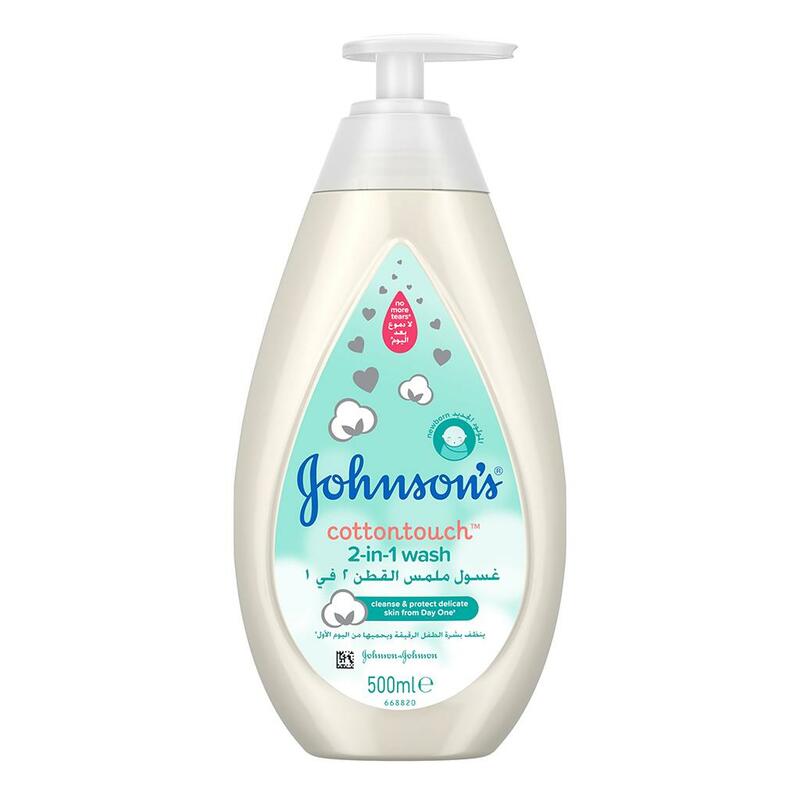 Specially designed for newborn’s sensitive skin, JOHNSON’S® cottontouch™ Face & Body Lotion, made with real cotton, moisturizes and protects delicate newborn skin from day one. Light and gentle, this pH balanced face and body lotion lasts for 24 hours and leaves your newborn’s skin feeling incredibly soft. 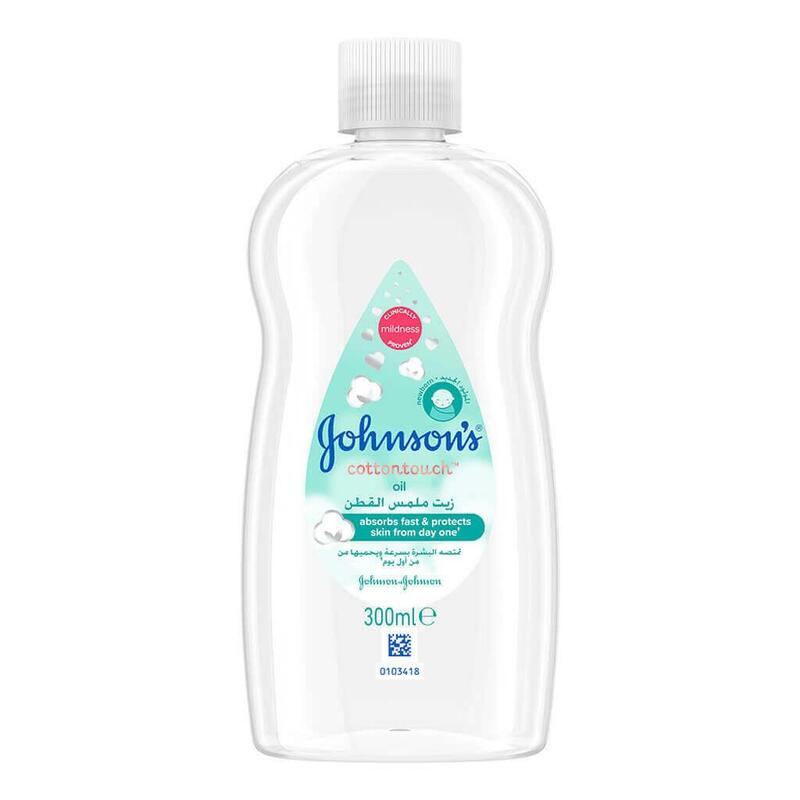 Clinically proven suitable for newborn skin from day 1. For external use only. Keep out of reach of children. Keep away from sunlight.